Historiography refers to the study of the writing of history as a discipline. 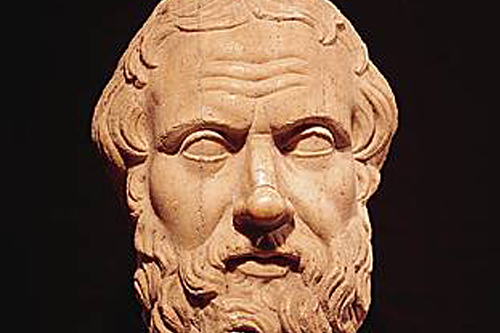 Since antiquity and the earliest known systematic historical thought emerging in ancient Greece (with the ‘father of history’ Herodotus of Halicarnassus), up to our days, the writing of history has changed according to influences and improvements it was subjected to. This talk will offer us a chance to present the latest developments of French historiography.